Participants receive a Santa suit as part of their registration fee and everyone is welcome - adults, children and even dogs! 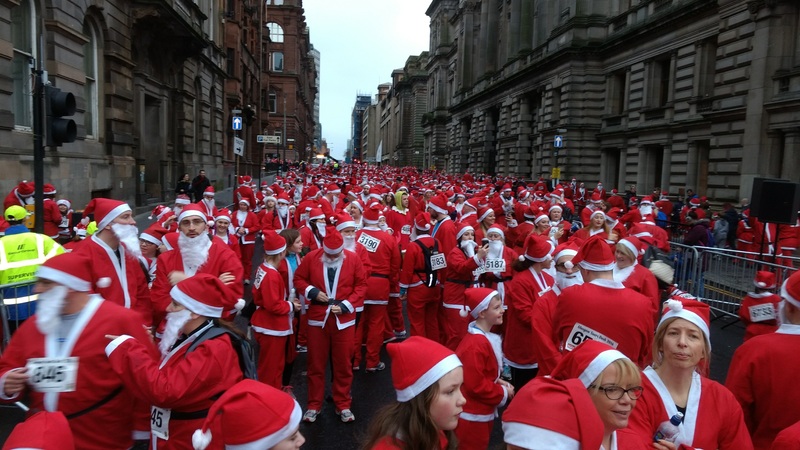 8,000 Santas took part in last year’s 5k race in Glasgow City Centre, making it a very merry fun day out! You can sign up here, and then co ntact the Foundation on the form below to let us know you are taking part and we can arrange sponsor forms etc. 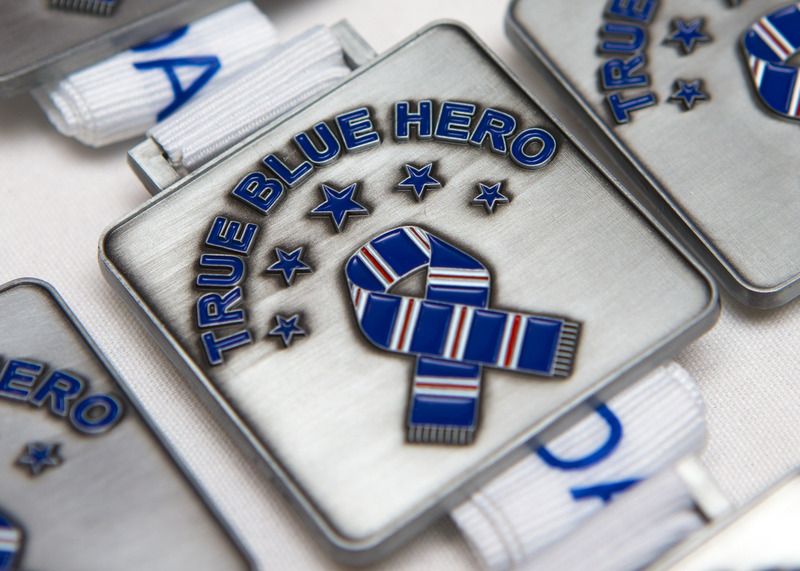 Registration costs £15 which includes a Santa suit, race number and medal.